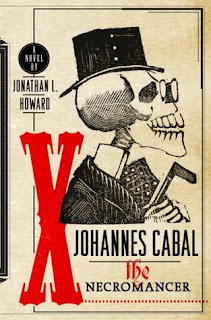 WARNING: This review will contain spoilers for the first book in the series, Vicious. Do not continue scrolling if you wish to read that book unspoiled. PLOT SUMMARY: Five years after the blowup between Eli Ever and Victor Vale, Eli is sitting in a cell in a maximum security prison dedicated to hunting EOs such as himself. Victor, meanwhile, has gone on the run with Sydney and Mitch -- and every now and then, he dies (again). Only for a few minutes, but longer every time, with worse and worse effects on his health. Meanwhile, a new EO named Marcella is running rampage across the city, gaining control over Merit's mob. Eli works with his captors to help catch Marcella, but senses an opportunity to finish what he and Victor started, all those years ago. FIRST THOUGHTS: Okay... not even gonna bother apologizing for taking so long to write this review. I'm slow. I'm easily distracted. I'm lazy. You all know this. Let's just move on, okay? 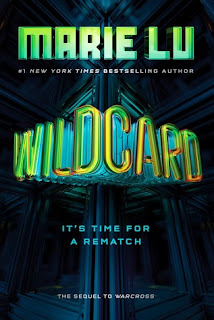 Anyway, I'm always nervous to start sequels, especially for books I loved as much as Vicious. 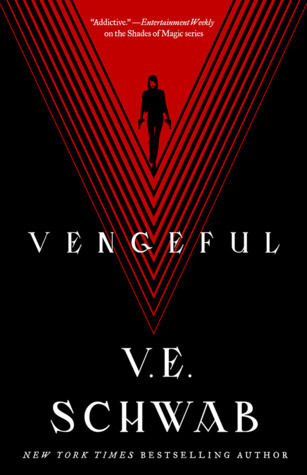 So I am extra-thrilled to report that Vengeful does not disappoint. I honestly can't decide which of the two books I liked better -- a rare feat for book series. 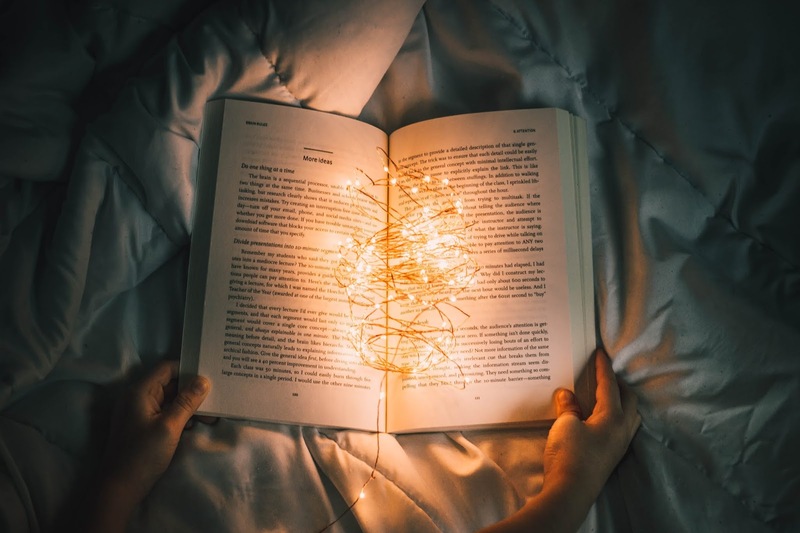 THOUGHTS ON PLOT: This follows in the vein of the first book, showing the events out-of-order and making liberal use of flashbacks and flashfowards, and just like the first book, it works great. This is an extremely action-packed story, but there's also a lot of character backstory and motivation mixed in with the bloodshed to keep you invested. After all, a plot is only as good as the people pushing it along. I'll get more into those people below, but they're absolutely what keeps this story so interesting. It's not your run-of-the-mill "good vs. evil" superhero story, but instead, a study in what happens when a bunch of powerful individuals with conflicting interests start duking it out. The answer: heads roll. My only complaint is with so many characters, there were a lot of gambits and plans running against each other, and it got to be a lot to keep track of. 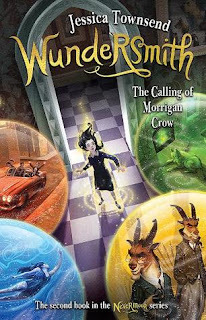 The first book was primarily Eli vs. Victor, with Serena's own scheming thrown in to keep it interesting, but this book has at least half a dozen characters fighting against each other -- probably more. THOUGHTS ON CHARACTERS: HELL YEAH. Not only are all our favorites from the last book here, and gaining more development -- especially Dominic and Eli, who both genuinely surprised me over the course of the story -- but we have some awesome newcomers, too! I especially loved June, her creepy powers, and her surprising bond with Sydney. I can't wait to see more of her in the next installment; I think her character has a lot of potential, and there are so many amazing things Schwab could do with her. And the same goes for Sydney, who had a really strong character arc in this book. She's still recognizable as the twelve-year-old we met in Vicious, but she's grown and matured a lot. I especially love that her relationship with Victor is being tested since, let's face it, the dude is kind of a nightmare. Don't get me wrong; I love him. But he's the WORST. Speaking of Victor, I love the deeper look into his relationship with Eli. (And yes... I ship it. #nightmareshippingforever.) And, as a cherry on top, this book got me to do what I thought was impossible... genuinely pity Eli Cardale. THOUGHTS ON WRITING STYLE: Everyone and their mother seems to agree: V.E. Schwab is an amazing author. I've only read Vicious and Vengeful (and her Twitter feed), but I have to agree, too. She's incredible at balancing dialogue and description, and the way she gives each character their own distinct voice is extremely admirable. One day I'll get to her other books, but from what I've seen so far, she's easily one of my favorite writers. 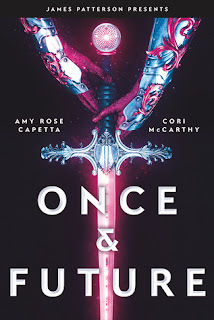 THOUGHTS ON POLITICAL STUFF: Not much has changed from what I said in my review of the first book, though there are significantly more women in the story this time around. (And a lack of fridging. Hooray!) I would like some more POC and LGBT+ rep, but alas. FINAL THOUGHTS: I honestly have no clue where the story will go from here, but I am so excited to keep up with these characters, the old and the new. This is the best book I've read so far in 2018, and I'm so glad it kept up the momentum set by its predecessor. As for any twists and turns Schwab decides to throw at us in the next installment... bring it on. 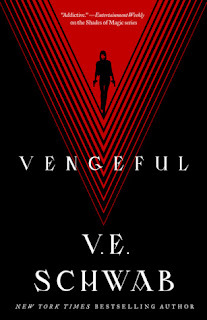 If you've read Vengeful, I'd love to hear your thoughts in the comments below! Also, sidenote; at this point, I think we can agree, I'm not gonna get through my December 2018 TBR. But can I use these last two days to complete my 2018 reading goal...? Probably not. But let's see if I can try.